That’s right – SetraVida actually helps activate the longevity gene. Aging is linked to telomeres, the “cap” at the end of each chromosome in your body. When you’re young, your telomeres are long, strong, and healthy. As you age, they get shorter and weaker. And they begin to die off. So the older they get, the older you get. 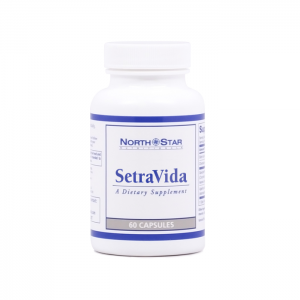 But the most important SetraVida benefit is that this formula helps stop the telomeres from getting shorter. In fact, it may even cause them to lengthen, reversing damage caused by the passage of time. There’s an enzyme that helps keep the telomeres long and healthy. As you age, your body stops producing a lot of that enzyme. But a substance called Co-Factor G keeps the enzyme in production, so the telomeres stay healthy. 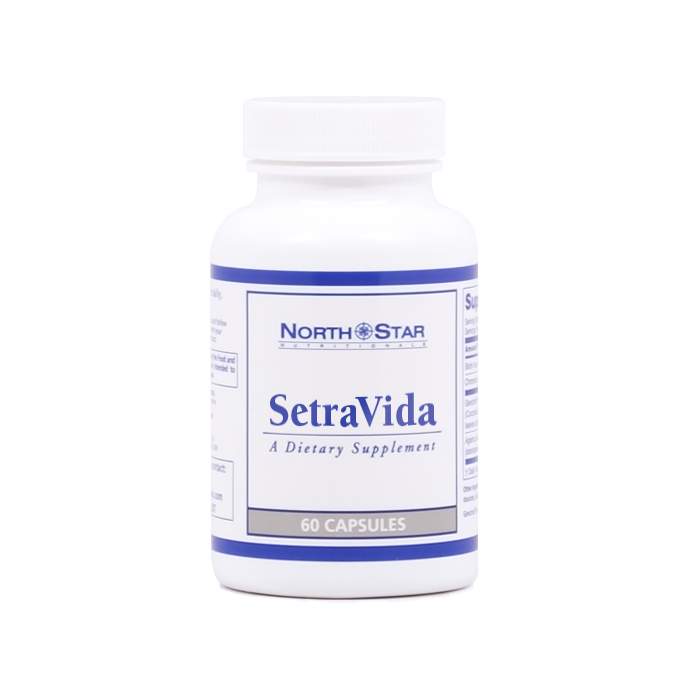 So we added a form of Co-Factor G, Setria, into the formula in order to ensure you get this SetraVida benefit starting with your first bottle. Every part of your body is vulnerable to free radical attack, which causes premature aging. Which is why a key SetraVida benefit is its ability to fight back against free radicals and the oxidative stress they cause. We didn’t include just any antioxidant in SetraVida. No, we included superoxide dismutase, or SOD for short, from the musk melon, or cucumis melo. Why would we choose such an obscure source of antioxidant? Because this particular melon has 20 times more SOD than any other melon, which means the SetraVida benefits are that much better. There’s so much to aging – heart health, immune system health, eyesight, slowing metabolism, lagging energy, and more “senior moments” than you care to admit. And preliminary research suggests that SetraVida may benefit all of it. While we admit to being most excited about the SetraVida benefit that activates the longevity gene, that’s also a little like having to choose your favorite child. Because all the SetraVida benefits are so worthwhile and valuable. Fighting free radical attack…helping support your system…and yes, practically aging in reverse by keeping telomeres long. There’s a reason we packed all these SetraVida benefits into one formula – because it’s impossible to choose just one! Luckily, you don’t have to. Order today, and you can start feeling and seeing all the SetraVida benefits in as little as thirty days. That’s one month. By Christmas, you can be looking, feeling, and acting younger than you have in years. And that’s just the start. Imagine how the SetraVida benefits will have you feeling in six months… a year…even twenty years! You don’t have to leave aging to chance. Leave that to the old folks. You can take advantage of the benefits of SetraVida and feel like a kid again, no matter your age!